Good morning! Morning Minutes is a round-up of stories that will break on Wednesday, June 1, and which we think you'd be interested in. Malaysian capital Kuala Lumpur plays host to the World Economic Forum on Asean today (June 1), where decision-makers will convene to seek greater collaboration between governments, industry and civil society to promote integration and sustainable growth while addressing regional challenges. The theme for the two-day meeting is “Shaping the Asean agenda for inclusion and growth”. Among the list of speakers are Malaysian Prime Minister Najib Razak, CIMB chairman Nazir Razak, actress Michelle Yeoh and Straits Times Associate Editor Ravi Velloor. Mandai Safari Park Holdings will be announcing its plans for the development of Mandai. The Mandai nature precinct will expand beyond its current offerings to become an integrated nature and wildlife destination, with a strong focus on promoting wildlife conservation and education. The massive Mandai makeover was announced by Prime Minister Lee Hsien Loong in early September 2014. 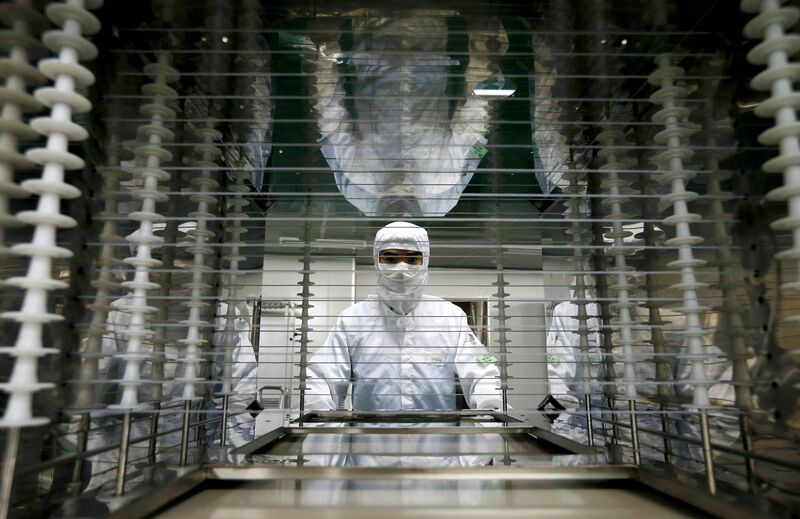 Growth in China’s vast manufacturing sector likely stalled in May after slight expansions in the previous two months, throwing more cold water on hopes that the world’s second-largest economy is reviving. The official manufacturing Purchasing Managers’ Index to be released today (June 1) is expected to fall to 50.0 from 50.1 in April, according to economists. The index will likely show that a two-month, credit-fuelled expansion in March and April was short-lived and that a solid recovery in the manufacturing sector has not taken hold.